Your Acer laptop's mouse doesn't work? 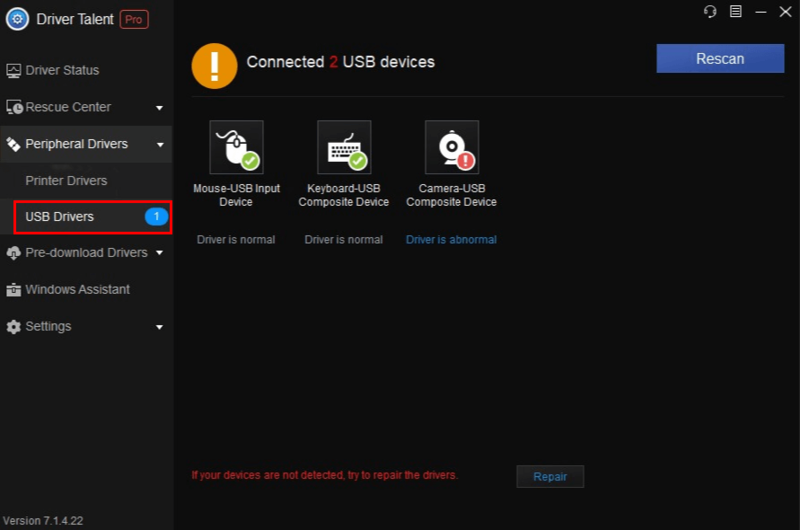 Finding the matched and correct mouse driver for your Acer device can never ever be a trifle. It’s a time and energy-consuming process. Thus here in this article, we will introduce top two methods to download and update Acer mouse driver on Acer Windows 10, Windows 8.1, Windows 8, Windows 7, Windows Vista, Windows XP PC. 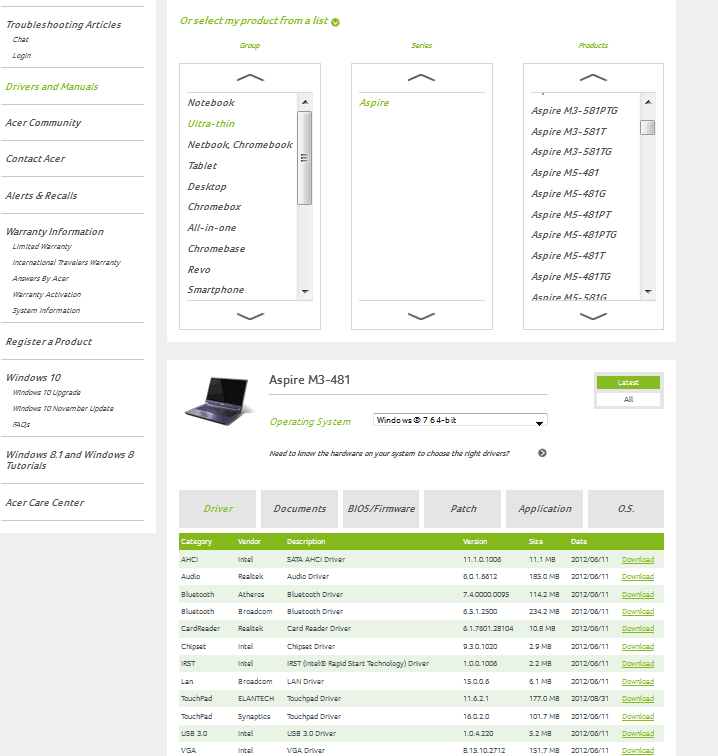 Normally, the first choice you may consider is to turn to the mouse manufacturer, Acer, to get the mouse driver downloads such as the Acer wireless mouse driver, Acer USB mouse driver, Acer Bluetooth mouse driver, Acer optical mouse drivers, etc.,via Acer official website for your Acer laptop or desktop PC. Follow below steps to get the proper Acer driver for your Acer mouse and then install it manually. Step 1. 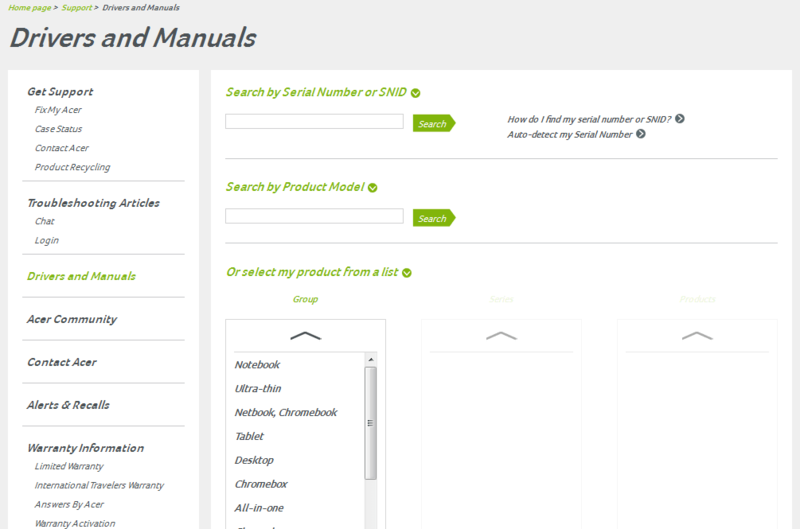 Go to Acer official support page and search the Acer mouse drivers by typing your serial number/SNID/product name or clicking “select my product from a list. Step 2. Choose the required mouse driver and then click "Download" to download it from the searching results. Step 3. Save the downloaded Acer mouse driver file and then double-click it to install. Step 4. Make a restart on your PC to make the mouse driver take effect. Since finding the matched drivers is an energy-consuming process, it is strongly recommended to download and update Acer drivers via a trustworthy driver update utility, say Driver Talent, a smart driver download and update tool just exactly meets your requirements. Below are three main advantages of Driver Talent. Driver Talent (formally called DriveTheLife) is a popular driver update utility tool worldwide. It both identifies your Acer PC’s hardware automatically and matches you the most compatible Acer drivers, Acer mouse drivers included. With a powerful driver database, Driver Talent guarantees that it only installs the official Acer drivers for your mouse. That is to say, you don’t have to worry about faulty-driver crash cases. No more concerns about your Acer mouse drivers are out of date since Driver Talent scans for updates automatically in the background all the time. Outdated Acer mouse drivers may cause mouse cursor disappearing on the screen, mouse not working error, mouse moving on its own problem, mouse lagging etc. So Driver Talent always promises to make your Acer drivers up to date. Click the “Download” button below and then, take the following steps to update Acer mouse drivers. Driver Talent works well with Acer computers on Windows10, Windows 8, Windows 8.1, Windows 7, Windows Vista and Windows XP. Run Driver Talent and then click “Scan” to let it check the all outdated, missing, or incorrect drivers, including Acer mouse driver. 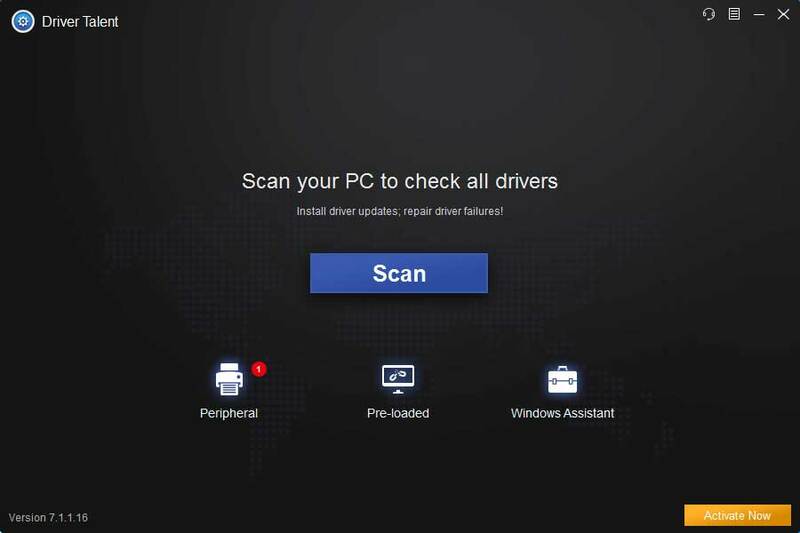 All the faulty drivers will be listed after scanning, then turn to “Peripheral Drivers” menu to install the Acer mouse driver by clicking “Install”. 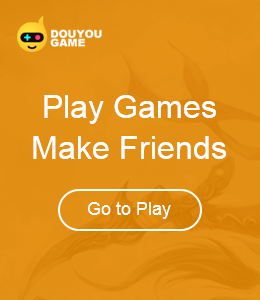 It will download and install the best-matched Acer mouse driver then. Notes: It is recommended to back up your drivers before installing new Acer drivers. You may also use Driver Talent to restore drivers, uninstall drivers or perform a system restore. Restart your Acer PC after installing the Acer mouse driver. Please feel free to contact us by leaving comments below or go to the left menu on this page if you have any questions or suggestions about Acer mouse drivers download and update. Any other Windows driver-related issues please check solutions in our Windows Driver Solutions.